Upendra Chivukula is a former Democratic Assemblyman and the current commissioner of the New Jersey Board of Public Utilities. 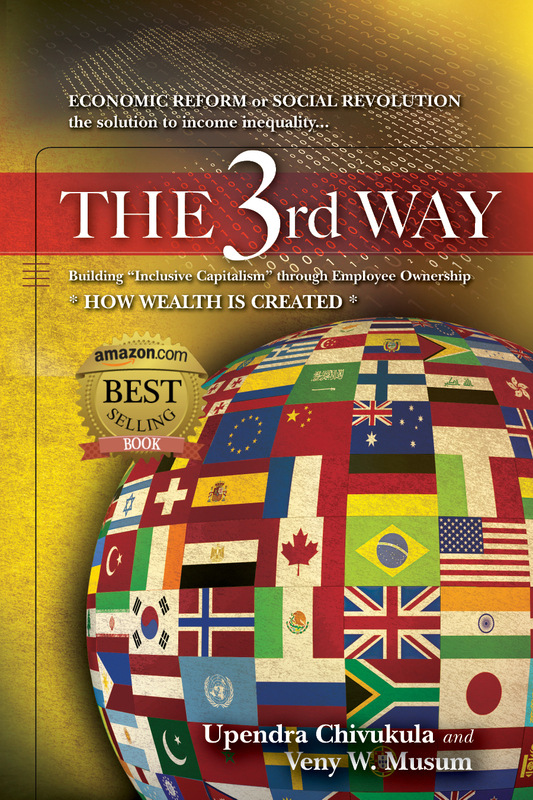 Now he has added “author” to his resume with a new book, The 3rd Way. 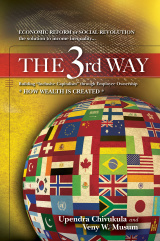 The 3rd Way aims to prove that there is a “bipartisan answer” to the “political issues of today.” Since bi-partisanship is at the core of the book’s message, Chivukula teamed up with Republican activist Veny Musum to co-author the work. In the book, the two authors explore how “encouraging broad-based employee stock-ownership in small businesses and large corporations” will make “more wealth available to more citizens.” The authors also explore income inequality in America, how capitalism can be made to work for more members of society and the key economic processes on which Democrats and Republicans need to agree. Their idea for economic reform is the book’s namesake. “We can move away from this unending futile debate between capitalism and socialism, between taxing and spending, between individual liberty and the state, between Republicans and Democrats – all of which leads us to the same frustration and failed answers,” the authors said in a statement. Chivukula served on the Assembly for more than 12 years and served as Deputy Speaker. He was appointed by Governor Chris Chistie to the BPU in 2014. He is also a former congressional candidate in the 7th congressional district.